Hanon Systems is engaging in comprehensive development in Hungary. 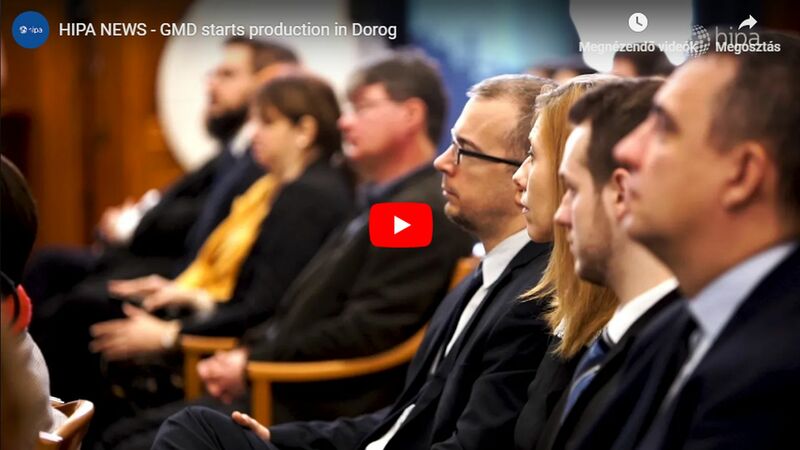 In the value exceeding EUR 117 million the leading South-Korean automotive supplier is extending its current capacities in Székesfehérvár, moreover, it is establishing new plants in Rétság and Pécs. In addition to increasing the production volume, the investment will feature the extension of the scope of activities by aluminium founding, as well as the creation of 516 new jobs over the three locations. Hanon Systems with over three decades of history is one of the largest automotive suppliers in South-Korea, which has a 13% share on the market of automotive climate control systems. The key products of the company among others include automotive climate control and heating systems, blowers, compressors and sleeves, front modules, exhaust gas recirculation modules, electronic coolant pumps and valves and electronic choker valves. Their products are manufactured in 40 plants located in 20 countries worldwide, and development takes places in 18 engineering centres employing a total of 16,500 employees. Hanon Systems Hungary Kft. was established in 1990 and has been operating under its current name since November 2015. Its headquarters are located in Székesfehérvár and their main activities feature the production of public road vehicle and vehicle motor components, which include the following products: air-conditioning compressors, coolant lines, fuel lines, fuel pumps, fuel pressure regulators and heat exchanger valves. The products are mounted into the vehicles of the PSA Group, as well as various Audi, BMW, Ford, MAN, Renault and VW models, just to name a few. 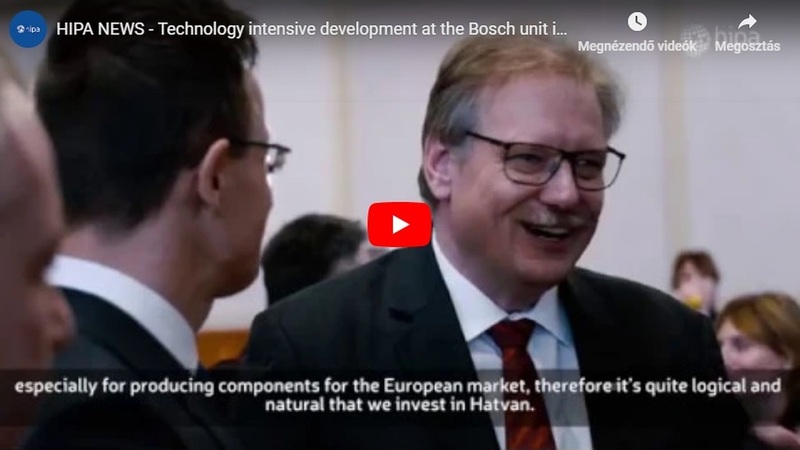 In addition to the production of climate control compressors, a compressor designing and developing unit is also already working in Székesfehérvár. The current extension results in a large-scale capacity increase of the Korean company in Europe, both regarding the production volume and the manufacturing technology, since automation and Industry 4.0 solutions will play a major role during the realization of the investment. 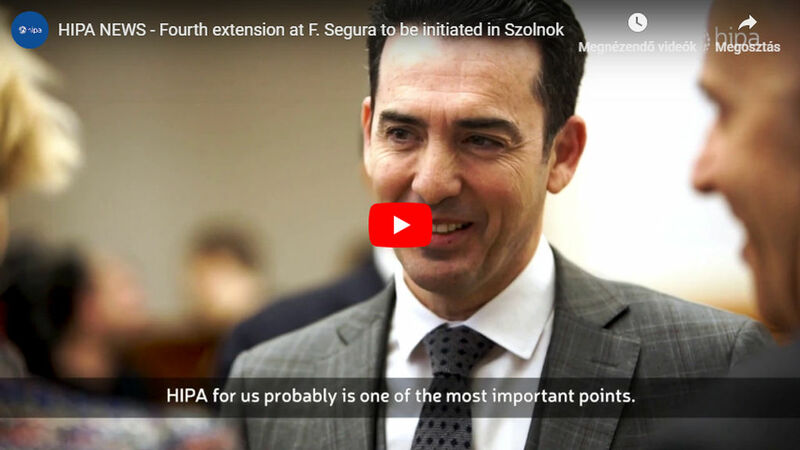 The manufacturing of non-compressor production product families will be relocated to the newly constructed plant in Pécs, and aluminium founding will appear as a new activity in Rétság.